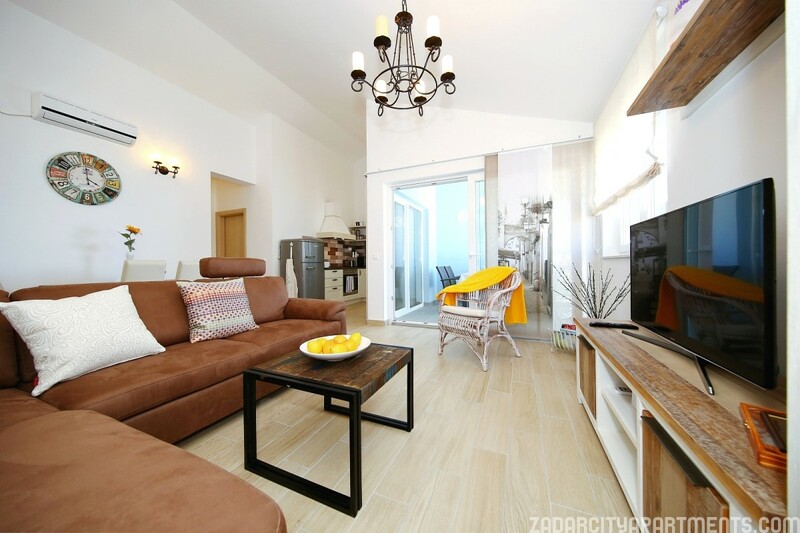 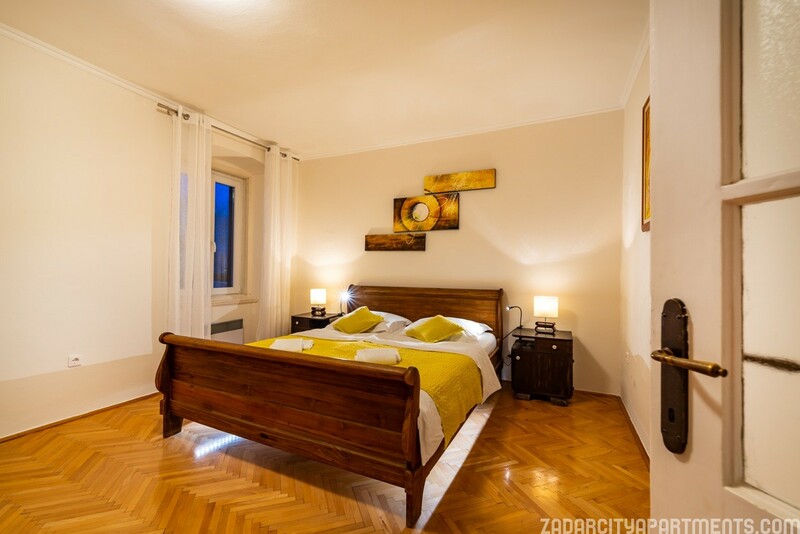 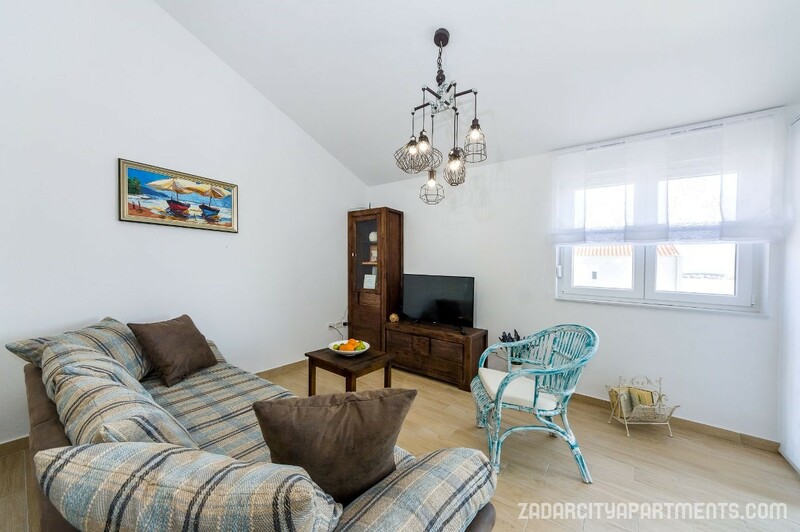 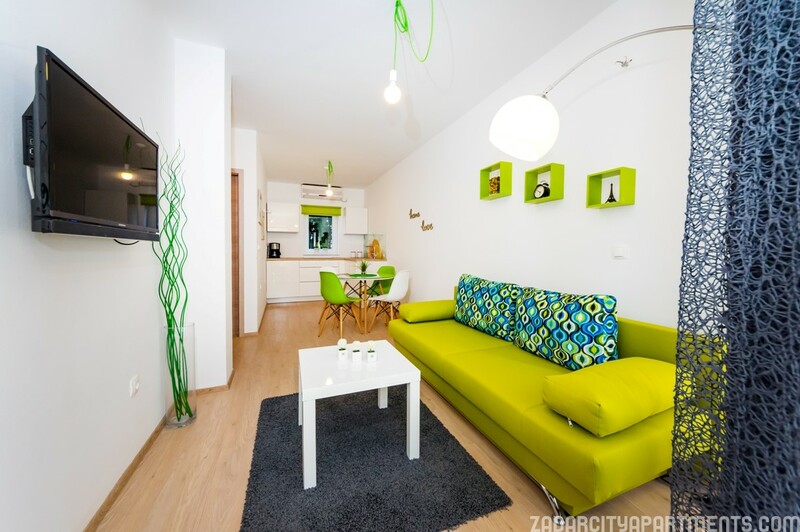 Find the ideal accommodation for your short term vacation or business trips in Zadar and Croatia coast with ZadarCityApartments.com! 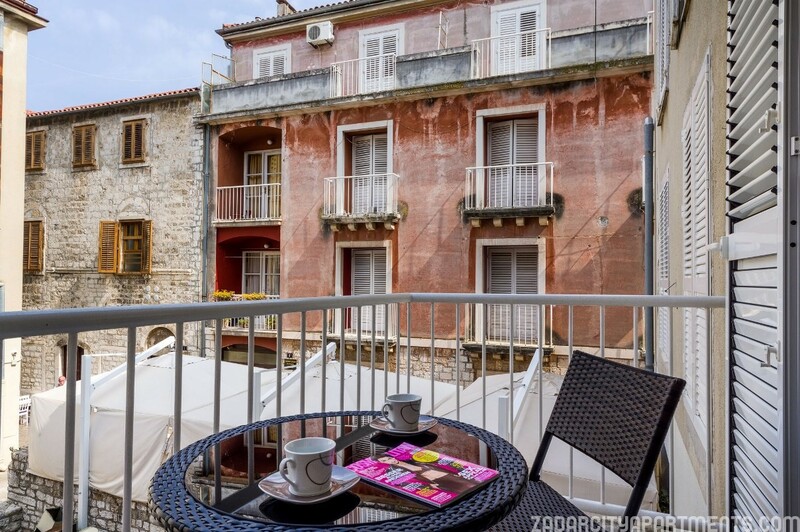 The best rooms, apartments, villas and farmhouses in Zadar and surroundings are reviewed and presented: for the ones you like, contact us directly through our official website and receive the best accommodation offer from our beautiful city. 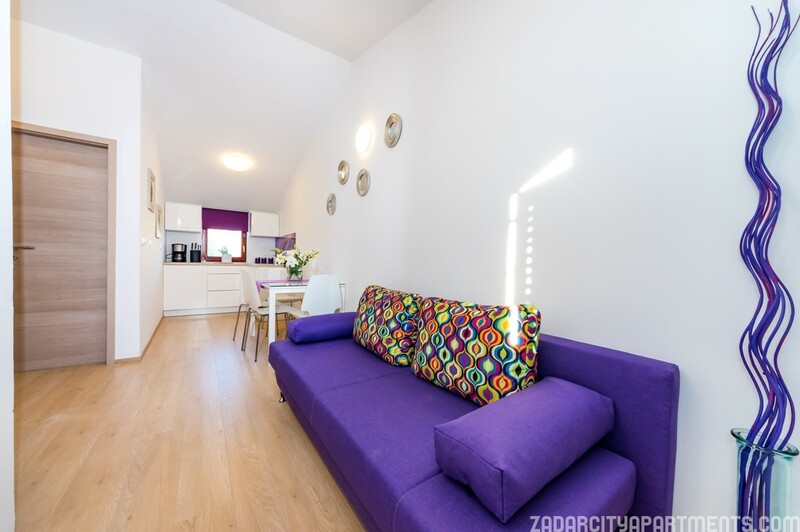 The accommodation that we have for rent is usually located on best locations in town and surroundings for you to take full advantage of the city, while our apartment selection is constantly growing.